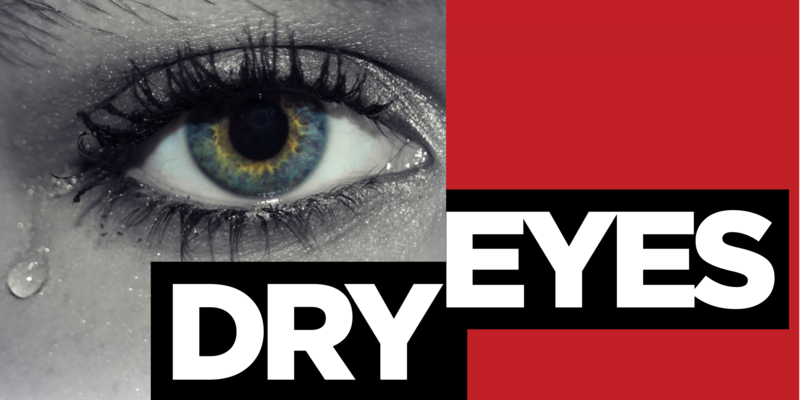 According to the American Optometric Association (AOA), dry eye is a diagnosis with which a person has inadequate tears available to lubricate the eye. Tears comprise a mixture of water, fatty oils and mucus that maintain the smoothness and clarity of vision while preventing the risk of eye infections. When the tear ducts do not provide the regulation of tear lubrication, patients experience constant irritation, burning, excessive tearing and blurred vision. With each blink of an eye, tears provide nourishment across the entire surface of the cornea and wash away foreign matter.